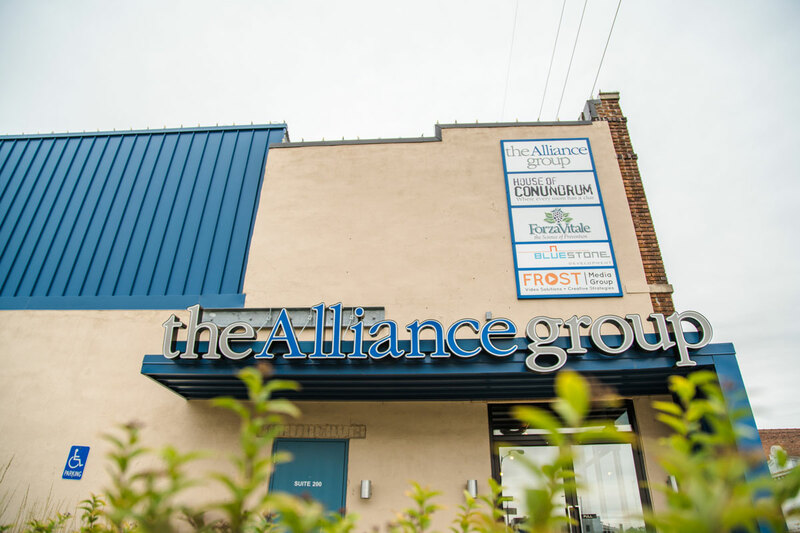 The Alliance Group is the largest and oldest, locally-owned Professional Employer Organization in Nebraska and just celebrated 20 years in business. Members Society for Human Resource Management, Nebraska and Omaha Chamber of Commerce, and an award-winning member of the Greater Omaha Safety and Health Council. The Alliance Group is staffed by committed human resources professionals with years of experience to assist your company and employees. We help our clients do what they do best – grow their business! The Alliance Group provides paperless onboarding, accurate and easy process for payroll, competitive benefits to attract talent, HR compliance support to minimize risk, and complete worker’s compensation program that eases claim processing. The Alliance Group prides itself in establishing a relationship that extends past the handshake. We meet our clients face to face, and we build the relationship over time thru on-going visits and conversations. For us it is not just about our convenient technology or cost- savings benefits package; our client retention is above industry standards because our clients trust us. We are accurate, reliable, friendly and professional. Our services and dedication extend to your employees as well. The Alliance Group aims to be your single source of contact for you and your employees. We encourage every member of your team to call us with any questions and to feel comfortable asking about the issues that affect them.